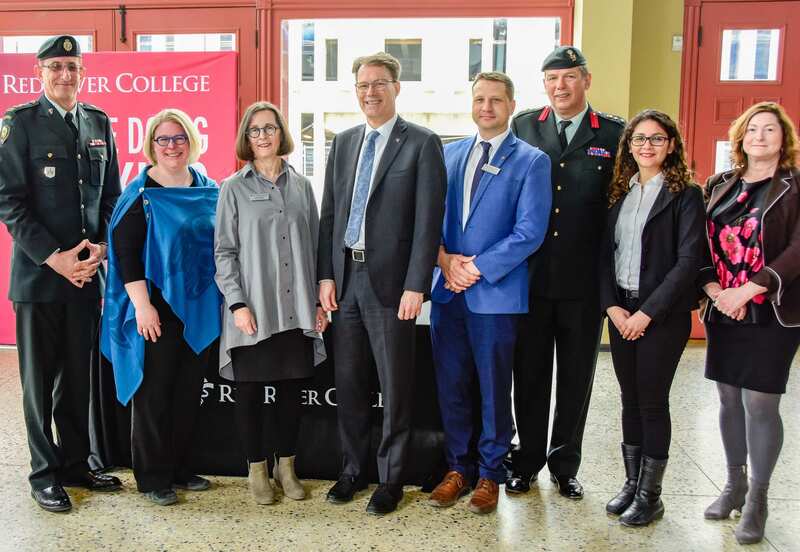 Red River College, the University of King’s College and the Canadian Association of Journalists (CAJ) are teaming up to bring Canada’s best data journalism training to Winnipeg. For more than a decade, King’s summer data schools have trained journalists from across the country in basic data journalism skills, including how to find, clean and analyze data, and how to use that data to find and tell compelling stories. 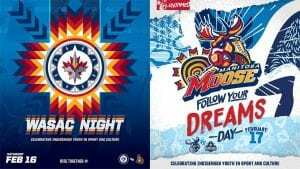 That same training will now be offered at RRC from May 5 to 10, right after CAJ19, the CAJ’s annual conference. 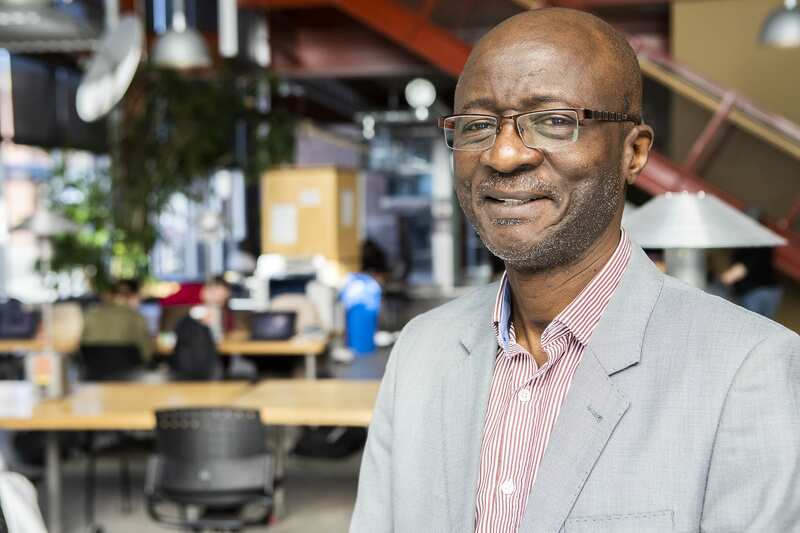 King’s data schools have trained journalists from some of Canada’s biggest news outlets — including the Winnipeg Free Press, the CBC, the Toronto Star and the Globe and Mail — as well as those from many smaller outlets. 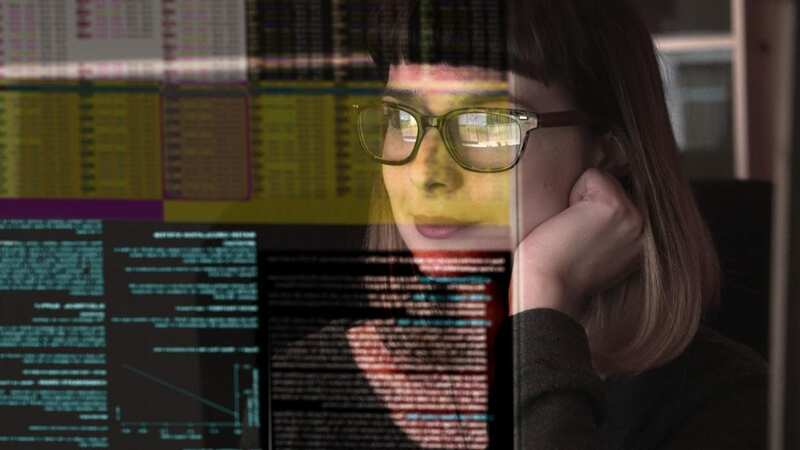 Journalists who know how to work with data open up new opportunities in their careers, and can find and tell stories others miss. 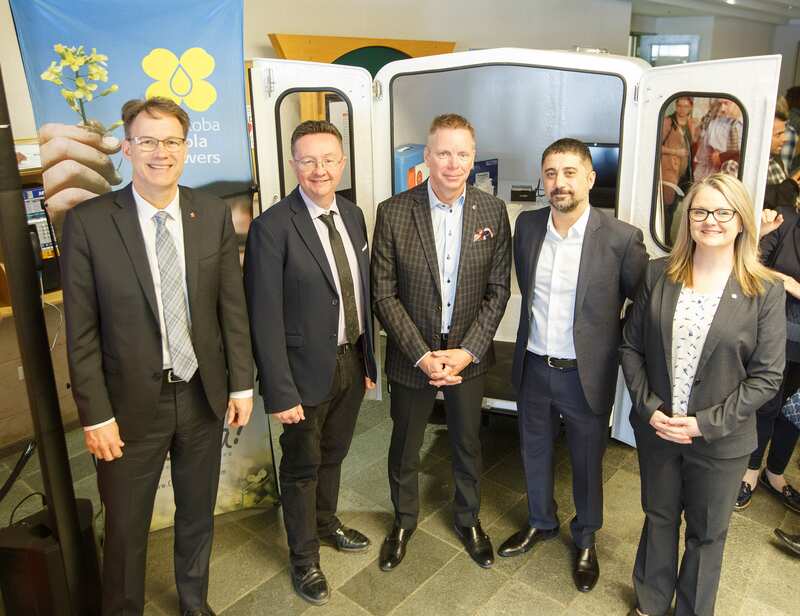 From left: RRC President Paul Vogt; Dr. Simon Potter, Genome Prairie; Doug McCartney, Composites Innovation Centre; Ali Sorkhou, Illumina Canada; Pam Bailey, Pest Surveillance Initiative. 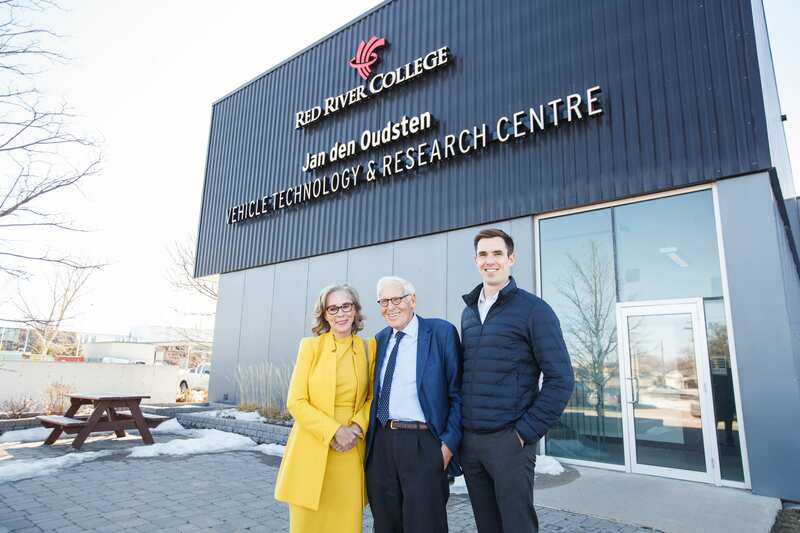 This week, Red River College became the first educational facility in Western Canada to unveil its own next generation sequencing (NGS) device, thanks to a new partnership aimed at putting the power of genetic mapping in the hands of the general populace. Genome360 is an initiative launched by not-for-profit group Genome Prairie and a consortium of funding partners, with the goal of building a hub for genomics and phenomics capabilities in the province. Bolstered by a $2.3-million investment, the initiative aims to propel Manitoba to prominence in the genomics sector. 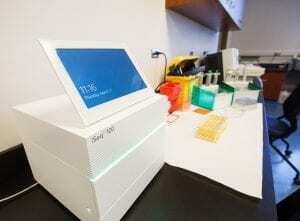 Included in the investment is the College’s new iSeq100, a small but powerful machine — not much bigger than a microwave — that allows for improved DNA mapping and could open up new developments in medicine and agriculture. Designed for simplicity, the iSeq100 allows labs of all sizes to sequence DNA rapidly and with high accuracy. 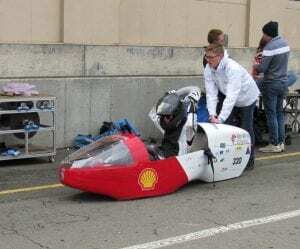 The equipment will provide RRC students with the hands-on training needed to excel within laboratories and to thrive as practitioners in this growing field. Also on display at this week’s announcement was a prototype Molecular Biology Interactive Learning Enterprise (MOBILE) lab — developed in partnership with Westward Industries to demonstrate and offer organizations access to field-deployable devices. 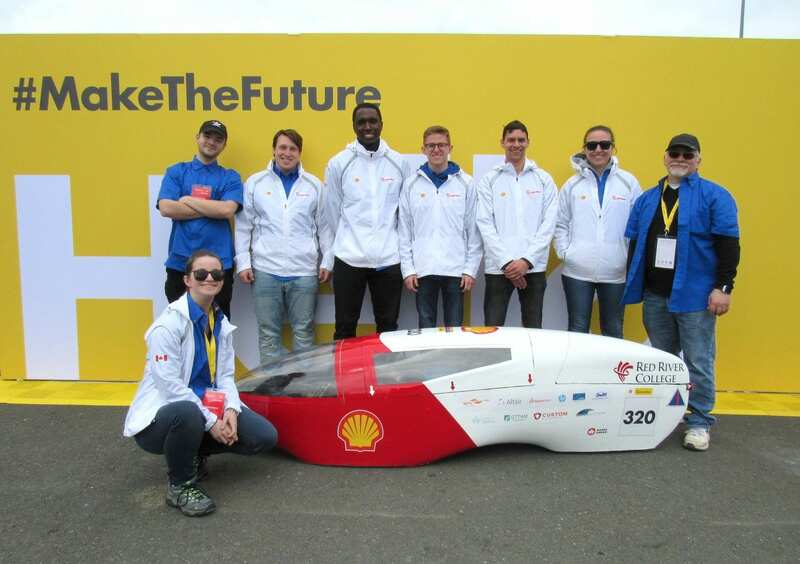 The electric-powered MOBILE lab (shown above) provides storage, transport and sufficient workspace to bring the laboratory into the field or the classroom. 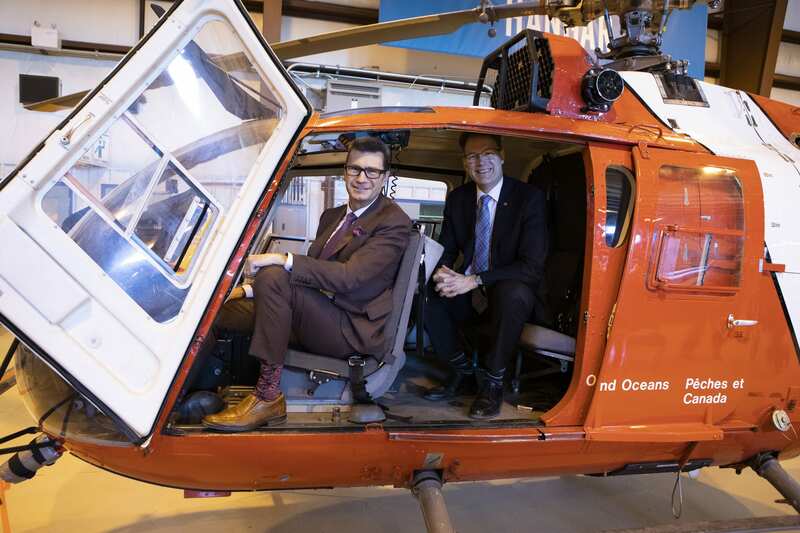 Red River College’s aircraft maintenance training got a welcome lift yesterday, thanks to the donation of a surplus Coast Guard helicopter that’ll help support the development of skilled aerospace industry personnel. 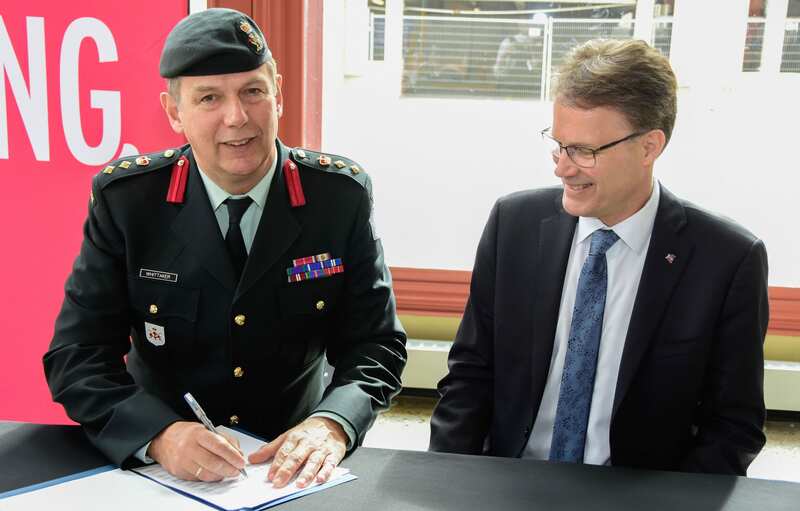 Today at RRC’s Stevenson Campus, the federal government presented the College with a Messerschmitt-Bölkow-Blohm BO105 helicopter — one of 10 such assets being donated to training institutions across Canada. The copters were in service with the Coast Guard for more than 30 years, the first having been purchased in 1985, and the last in 1988. The fleet played an essential role in supporting programs such as icebreaking, marine communication, navigation aids, environmental response, waterway protection, science, conservation and protection. 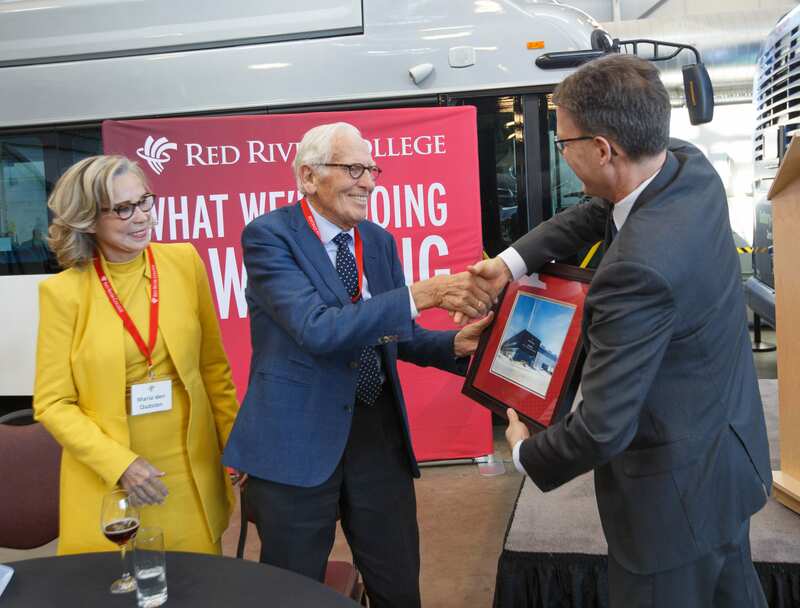 The helicopter donated to RRC will be used as part of aerospace and aviation training at the Stevenson Campus in Winnipeg, where it joins a fleet of roughly 12 planes and helicopters, most of which were also donated by industry and government partners. 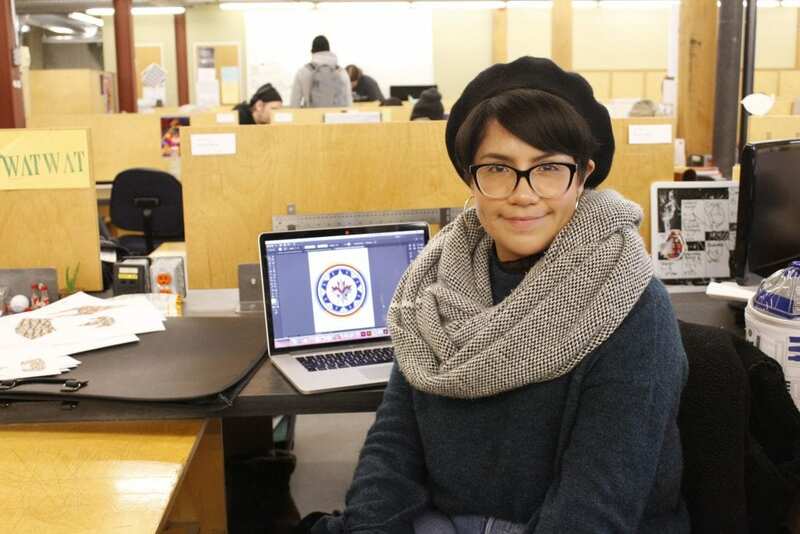 A quartet of Red River College instructors will join prominent chefs from across the city for an annual culinary showcase celebrating International Women’s Day this weekend. 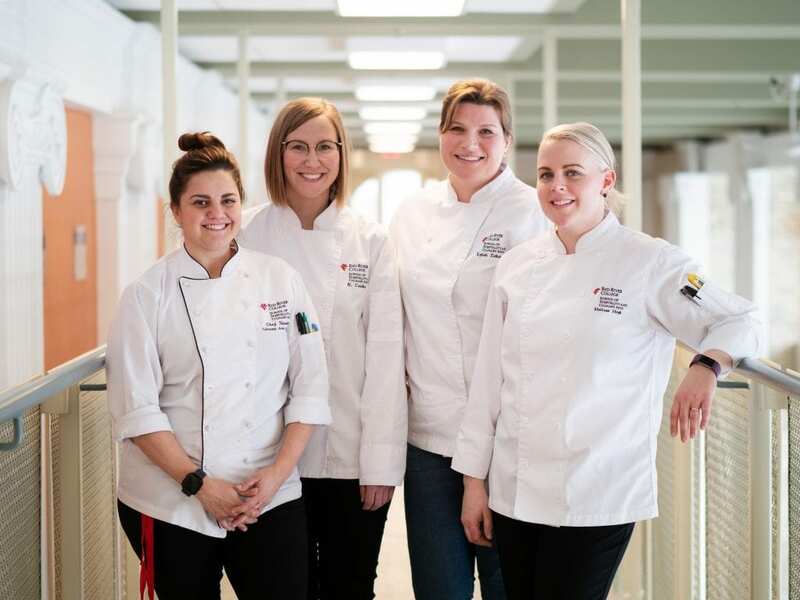 Culinary Arts and Professional Baking instructors Chantalle Noschese, Kimberly Cooke, Lylah Erkau and Melissa Hyrb (shown above, from left to right) will represent RRC at this year’s Women, Wine & Food fundraiser for the Women’s Health Clinic (WHC) in Winnipeg. 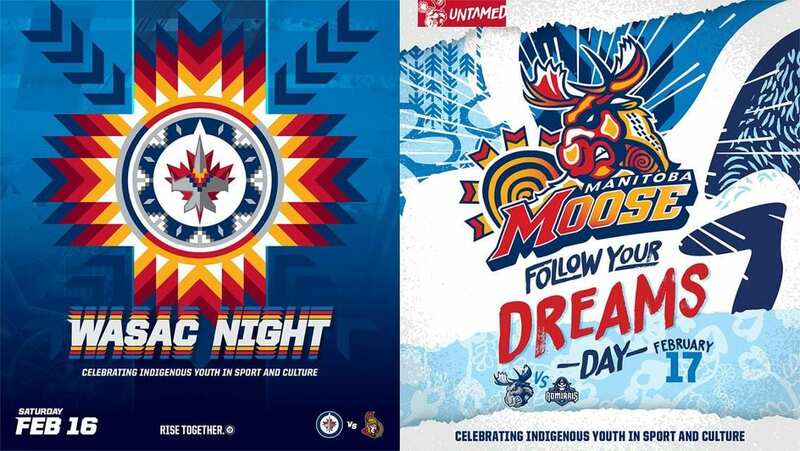 The event — which takes place Friday night at the Manitoba Museum — was first cooked up by RRC alum Kelly Cattani (Culinary Arts, 2005), now the chef at catering service Bluestone Cottage. 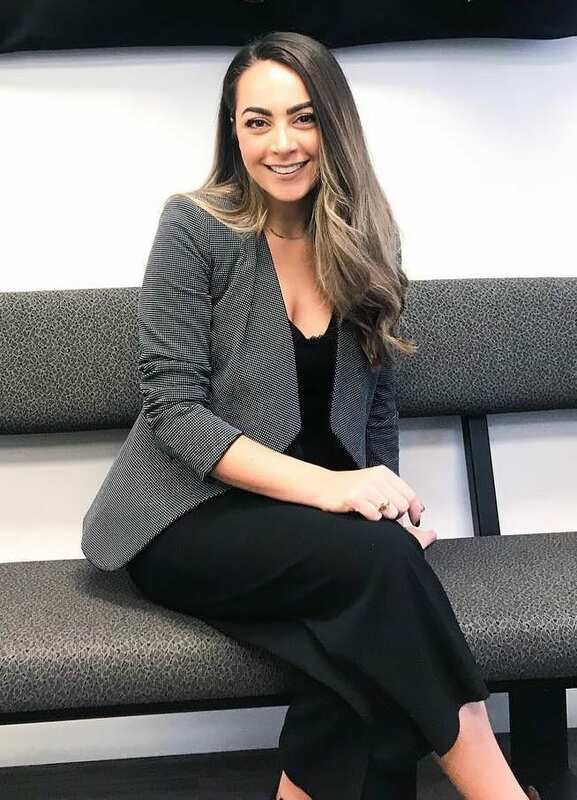 Working with Janet Hamel, Director of Development at WHC, Cattani coordinated both the event and its all-female lineup as a means of benefiting the community-based clinic, which has supported women through health services, education and advocacy since 1981. Come Friday, participating chefs will serve up a mouth-watering menu of canapes, which will then be paired with wine and beer tastings from local vendors. Members of the RRC team won’t be the only participants with ties to the College. This year’s lineup of chefs also includes Culinary Arts grads Jackie Hildebrand (Hy’s Steakhouse & Cocktail Bar), Connie Klassen (Pizzeria Gusto), Melissa Makarenko (Resto Gare Bistro & Train Bar), Kristel Pastorin (The Grove), Tara Podaima (Little Sister Coffee Maker) and Chinnie Ramos (Mon Ami Louis).